On July 16, 2011, I helped serve food to hundreds of residents from the International District at the Danny Woo Garden. This garden is the “largest green space” in the International District. 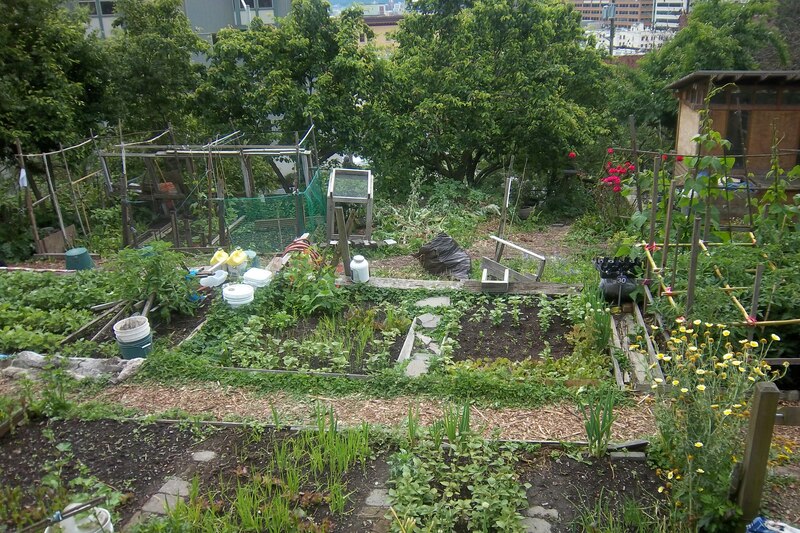 It serves as a community garden for residents, who plant many summer veges and flowers. 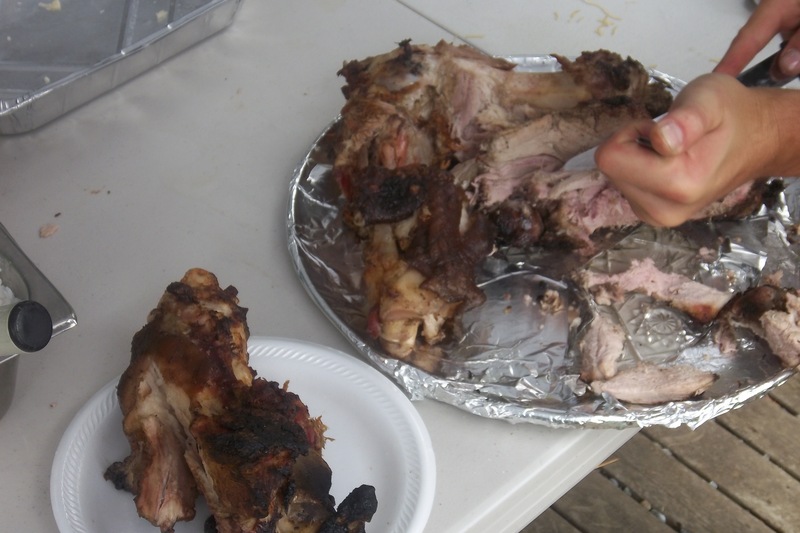 It was great to see so many people from the community come together for the annual potluck and to get a taste of the pig, which was roasted the night before. What a great event! Seeing a community of people being brought together to celebrate their culture and I got to be a part of it. I even served food next to rep. Jay Inslee who is running for governor.